Happy (nearly) New Year! 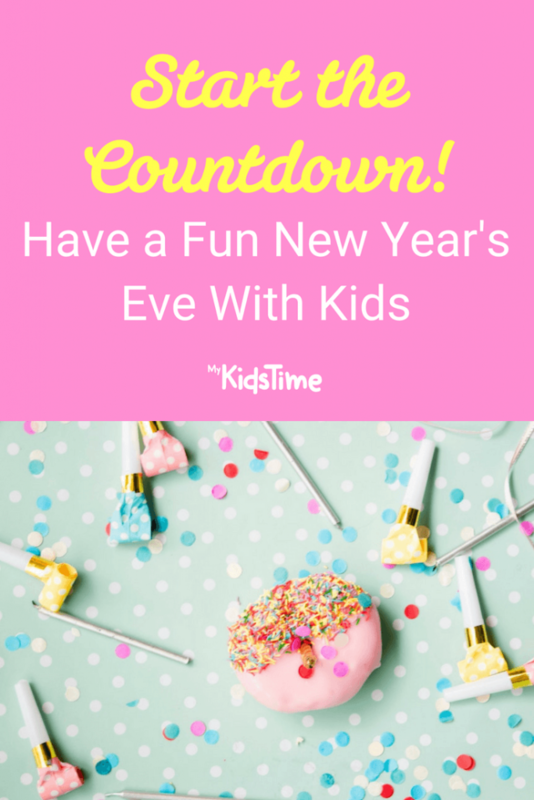 When it comes to New Year’s Eve with kids I have numerous tricks up my sleeve to make it memorable and entertaining for the whole family, so get ready to start the countdown! You can have a fun New Year’s Eve with kids before the clock strikes twelve. When you become a parent it’s rare that you will see yourself glitzed up and ringing in New Year’s Eve at your local or, shock horror, at a glam party! In fact, I’m on eight years of PJs before 11pm – and, on a few occasions, I even conked out on the sofa before the midnight bells and missed all the celebrations. That’s parenting for you! Staying at home to have New Year’s as a family doesn’t have to be PJs and cocoa though, and this year I plan on implementing a few new traditions with my kids. 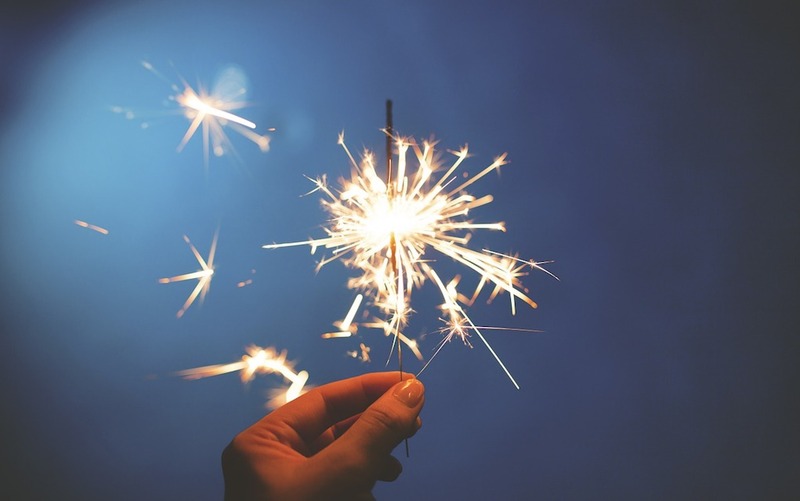 Check out these great ideas for making memories on New Year’s Eve with kids. Firstly, turn back the clock for smaller kids. If you think your four-year-old is going to stay up till midnight, you’ve another thing coming – and it’s pretty much guaranteed to end in tears and tantrums (either yours or theirs). Around 7pm, put the clock back a few hours and trick them into believing it’s midnight. Have a mini celebration and pop them into bed – they’ll be delighted that they saw ‘midnight’ and you won’t have to suffer the consequences. Are your children a fan of Trollhunters, Skylanders or All Hail King Julien? 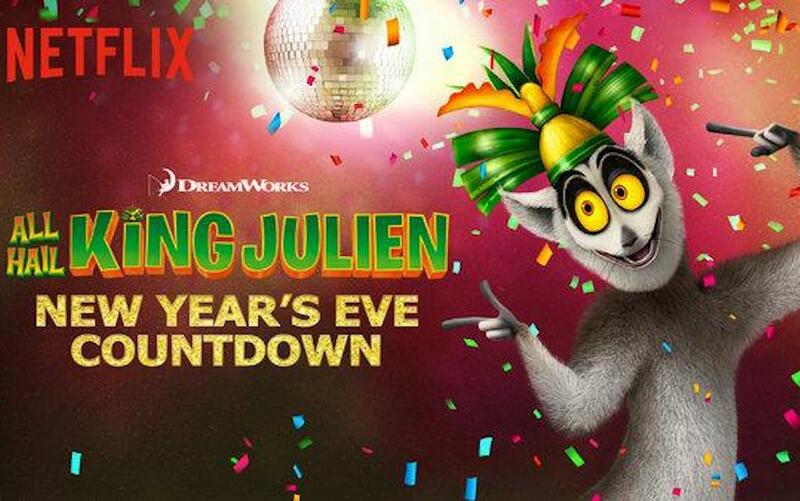 Netflix has got your back this New Year’s Eve with a host of short videos with a countdown clock to midnight so kids can celebrate the new year in style. The videos can be played at any time (not just at midnight) and parents can access the videos by searching “countdown”. It’s a genius idea, and it allows children to party earlier in the evening with their favourite characters. This game is perfect for smaller children and will most definitely keep them entertained for a while. Hide an alarm clock somewhere in the room, setting it to ring in five minutes. Challenge them to find it before it goes off. 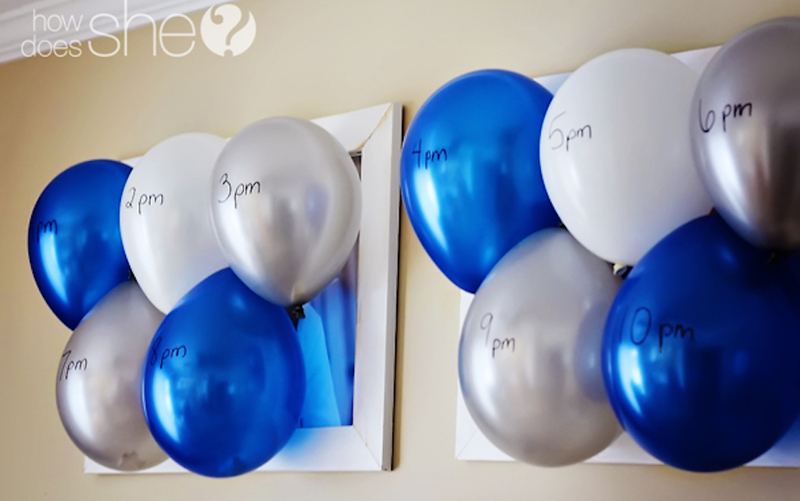 New Year’s Eve with kids is all about the fun and games, and this balloon countdown from How Does She is always a winner. Make a list of 12 fun games and activities for the kids to do and write each one on a small piece of paper. Now, blow up 12 balloons, putting one of the rolled up pieces of paper into each one. Once tied off, carefully use a marker to write an hour on them, starting at midday (e.g. 1pm, 3pm, 5pm, etc). Stick the balloons up around the room. As each hour passes, let the kids pop one and then do the activity found inside. It could be as simple as making a jigsaw, playing Simon Says, a scavenger hunt in the back garden, or doing one of the other entertaining ideas mentioned in this post. Kids don’t think about new year’s resolutions, but it is a great time to start. Encourage them to think of something they could change or improve, or something they would like to work towards during the next 12 months. It could be as simple working on their behaviour, changing a bad habit, reading more or starting a new hobby. Sit down with them and jot down a few ideas together. 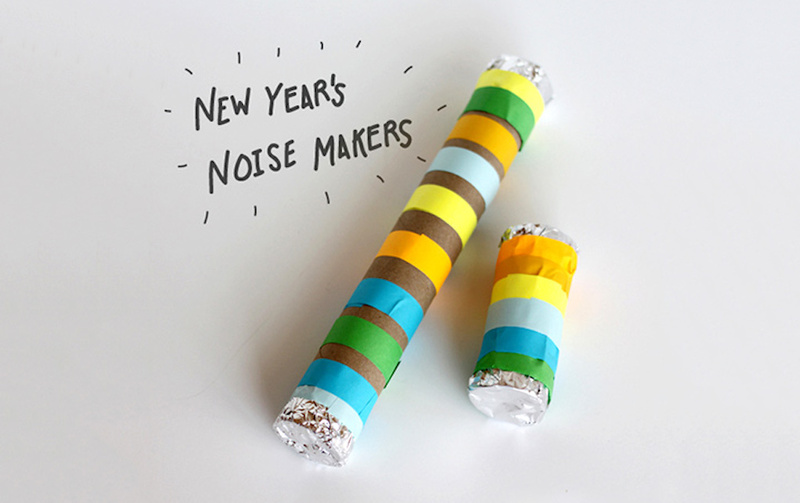 It’s time to get crafty and make some noise makers, like these ones from Mom Junction. Grab the glue, some pebbles, tinfoil and recycle those toilet roll holders. You simply cover one end of the holder with tinfoil, pop the pebbles into the other side and cover it with tinfoil. You can use decorative or washi tape to hold the tinfoil in place, but plain sellotape will work just as well. Then let them get their shake on. A New Year’s Eve version of musical chairs that is perfect for both adults and kids. However, unlike the traditional version, kids will circle the chairs to the sound of ringing clock bells. When the clock bells stop ringing, everyone must grab a seat. If you are ever at a party and they are using plastic cups, tell them not to throw them away – there are so many uses for them and they make some fabulous games too. 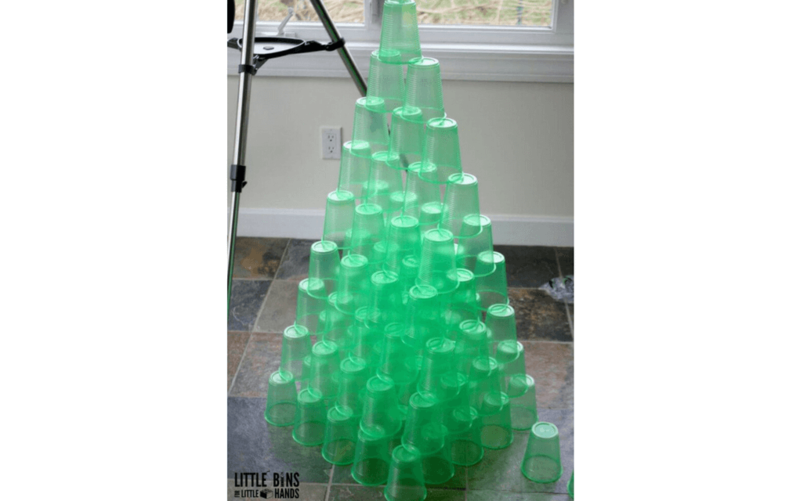 In this one from Little Bins for Little Hands, kids will love making a tower as tall as possible without it falling – can they make it as tall as they are? For older children, you could introduce a timer for an extra challenge. Afterwards, use a ping pong ball to see who can knock down the most in one throw! Have the kids divide into two teams to play a game of New Year’s charades. To make it easier you can fill a hat with some age-appropriate suggestions. Encourage other team players to help smaller children too and prompt them. Grab some recycled card, glitter glue pens, lots of sparkly glitter, sequins and anything you can think of to make a fun New Year’s Eve party hat for the big countdown! You could even use some tinsel from the Christmas decorations. To make a balloon wish, you will need biodegradable balloons and some helium. Get each of your kids to think of a wish in the garden and let them release the balloons high into the sky. Wait until you see their faces, it’s a gorgeous little activity to do on New Year’s Eve with kids. You can’t have a party without some great party food! New Year’s Eve with kids won’t be complete without some fun munchies and, of course, it needs to be themed. 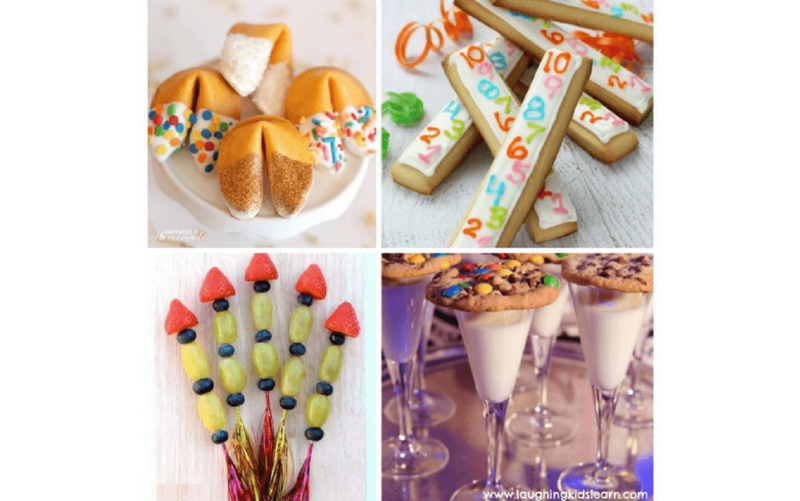 We love these glitter fortune cookies from Happiness is Homemade, countdown cookies from Bloglovin, celebratory milk and cookies from Style Me Pretty, and easy fruit rockets from Eats Amazing. 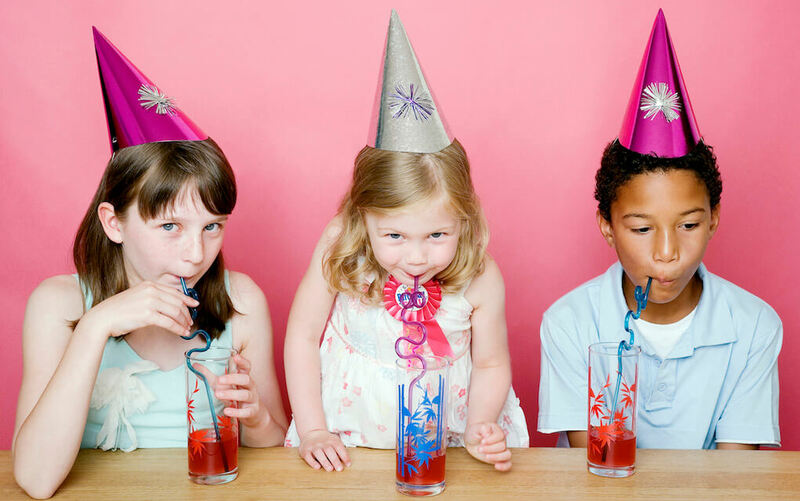 Make the kids a special drink to sip through the celebrations. 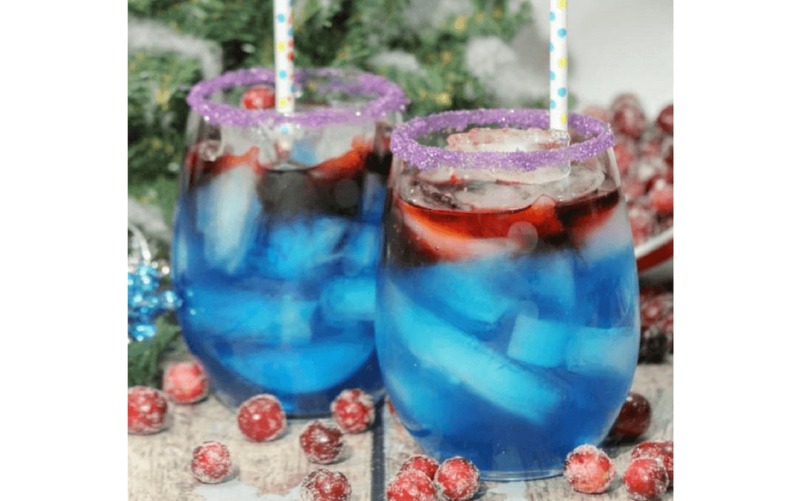 You could just add some diluted squash or cordial to sparkling water, but this New Year’s sparkling cider from A Mom’s Take is really cool too. They are non-alcholic and kid-friendly (although you may need the patience of a saint!). 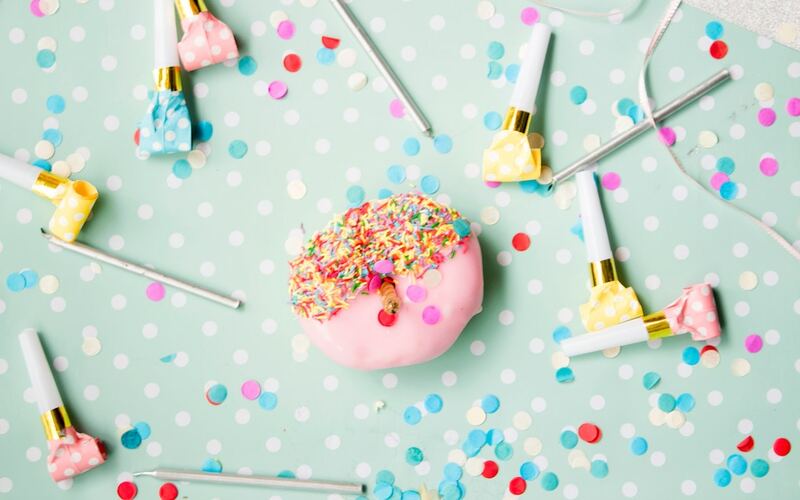 And there you have it – easy peasy ways to party your way through New Year’s Eve with kids, and keep them entertained. If you manage to get them to bed before midnight, treat yourself to some bubbles and celebrate all your success throughout the year. Parenting isn’t always easy, but it’s so rewarding. 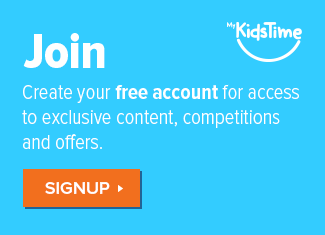 This year may be coming to an end, but there’s still plenty of fun times ahead with your kids! What’s your favourite way to spend New Year’s Eve? Do you have other fun ideas for a New Year’s Eve with kids? Leave a comment below and let us know – we’d love to hear from you! 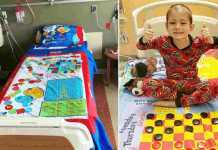 Previous articleDo You Know the Top 10 Choking Hazards For Kids? Next articleCould Too Many Toys Be Bad for Your Child?